Welcome to 5112 Aviator Crescent! 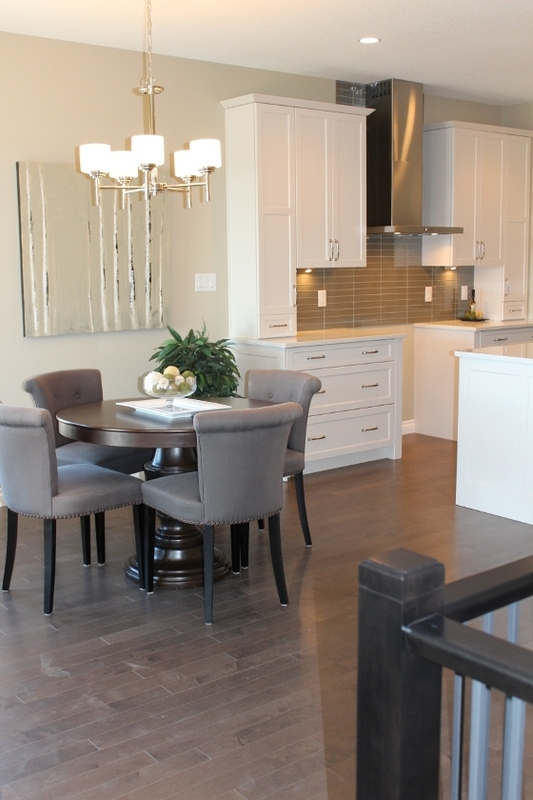 Check out this brand new beautiful Regina bungalow built by award winning Westridge Homes, located in Harbour Landing. The high level quality of both construction specifications and finishing detail is the hallmark of this builder. Building the foundation on piles is a construction standard for Westridge Homes, as are many elements that surpass industry standards. This bungalow boasts nearly 3000 square feet of developed space. The 4 bedroom plus den(2 bedrooms up & 2 additional on lower level) floorplan features an entry and living area with 11 foot ceilings and 9 feet throughout the rest of the main level. The main level living area features hardwood floors and a gas fireplace. The spacious kitchen is open to the dining and living areas and features quartz countertops, glass tile backsplash, upgraded pendant lighting, stainless range hood, loads of cabinets & pantry as well as a functional island with eating bar. The main level includes a lovely master retreat that fetaures large ensuite bathroom with connecting walk in closet, 2 additonal bedrooms and a den/home office space. 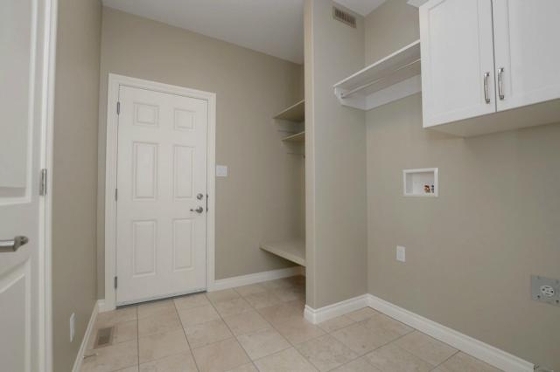 The main level is rounded out with a spacious mudroom/laundry area with direct entry to the double attached garage which has been insulated and drywalled. Do you love to entertain or need space for your kids to hang out? 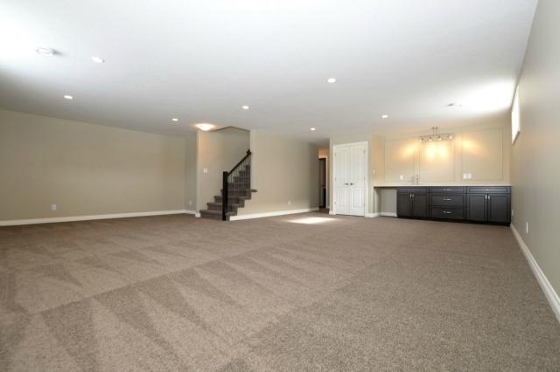 This fully developed basement, which has been spray foam insulated, has a large open multi-purpose recreation room with a wet bar area. 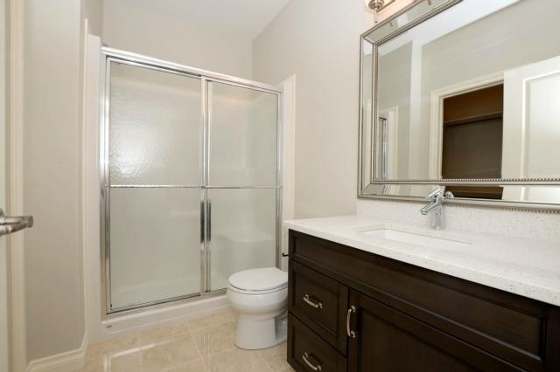 The basement also features two additional bedrooms with walk in closets and a 3 piece bathroom with shower. The exterior features a covered deck with Duradek surface that is sunroom ready! The yard will be graded and made ready for your development to your personal preferences so you can enjoy Summer 2015 in your new space. There is laneway access to the back yard allowing for RV parking for your toys! This home is a pleasure to show and the quality is evident from the time you walk through the front door. 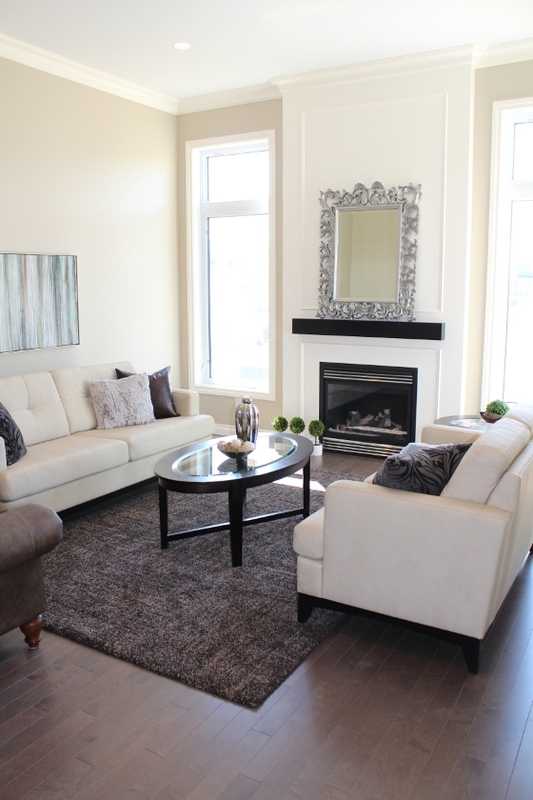 Well priced at $584,900 you can make 5112 Aviator Crescent in Regina your new home today….just pack your bags! Contact us for more information or to schedule an appointment to view. We are your Trusted Regina real estate team and we are here to help you make the right move!